Encourage your customers to vote! 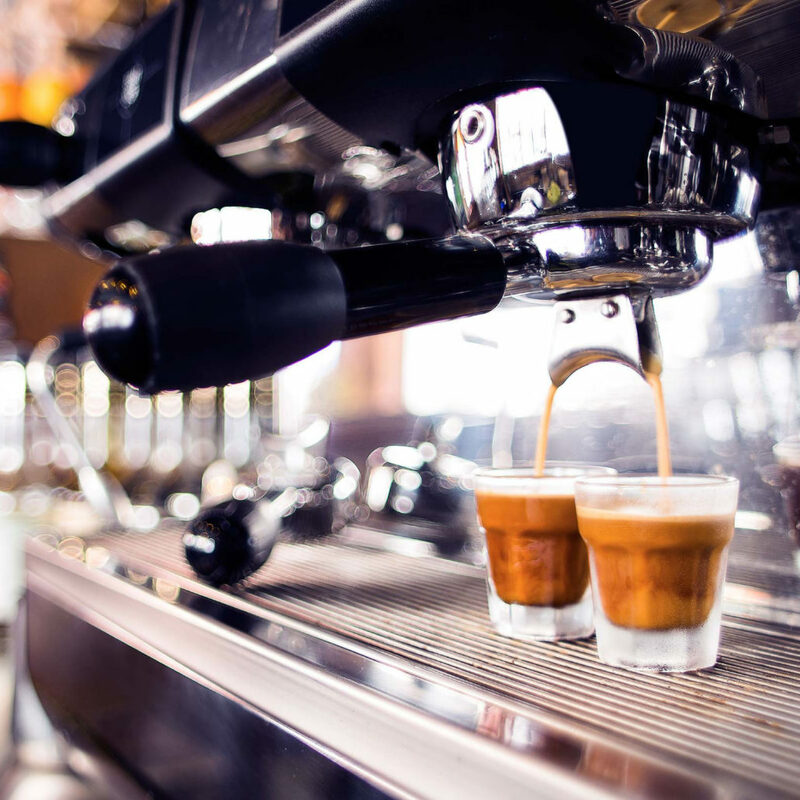 Created to celebrate the very best of the nation’s cafés, and the dedicated individuals producing the best coffee serves across the country, CREMA is a free to enter, public voted, independently judged award scheme. There are no registration fees and no distribution ties are required to enter. 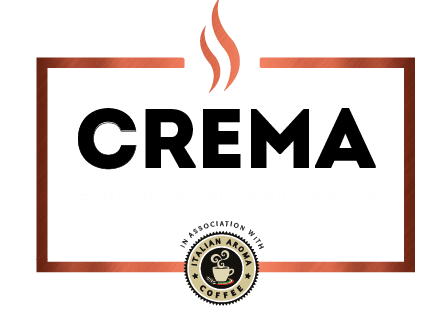 Once voting closes the top voted venues will be shortlisted as finalists, visited by a member of our independent judging panel and the highest scoring cafés will be crowned at the CREMA Gala Final. Who is Scotland’s Best Barista? Each café is invited along on to the Crema 2018 Barista Competition. 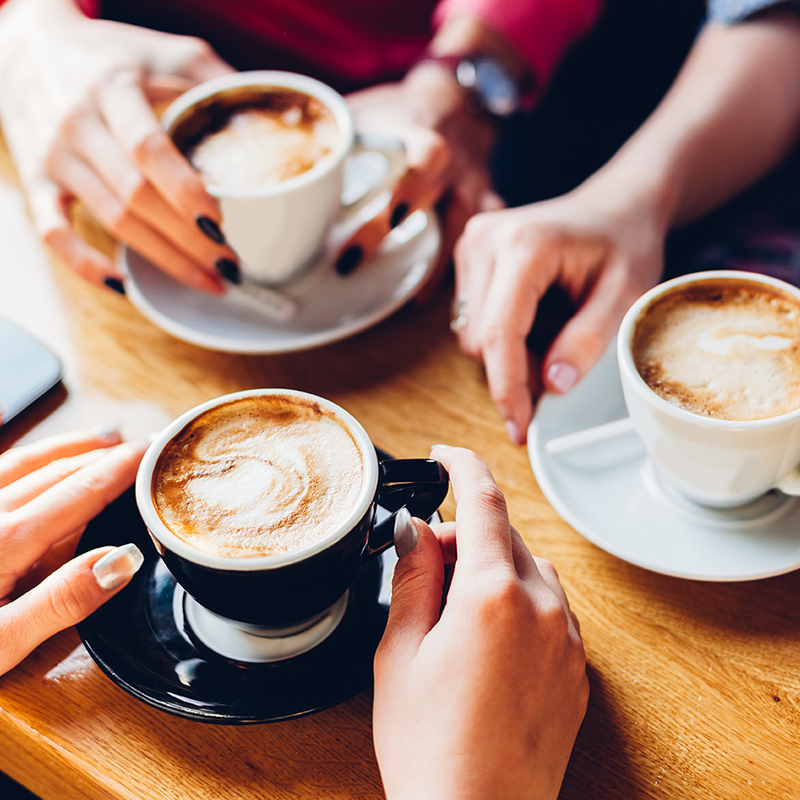 Hosted by Italian Aroma Coffee, this practical competition aims to find the nation’s best baristas – your chance to impress our experts with your timing and style across multiple coffee serves! For more detail on each award type, please click here.